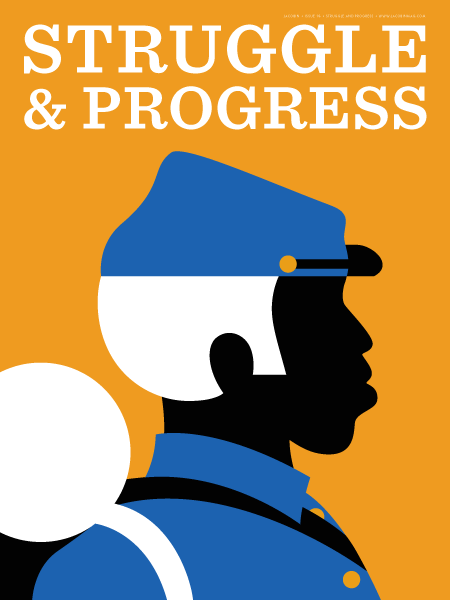 There is much to celebrate on the 150th anniversary of Union victory and emancipation, and we're issuing a special run of prints (18" by 24") to mark the occasion. 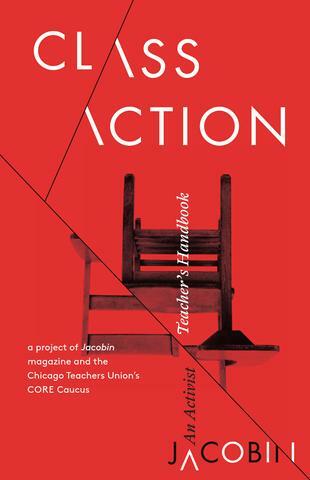 Jacobin magazine and the Chicago Teachers Union's CORE Caucus present a 118-page booklet on corporate education reform and the efforts to resist its agenda. 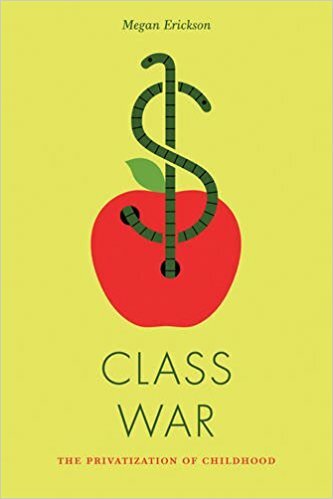 Megan Erickson's new book shows how austerity and neoliberal education reforms are transforming childhood. 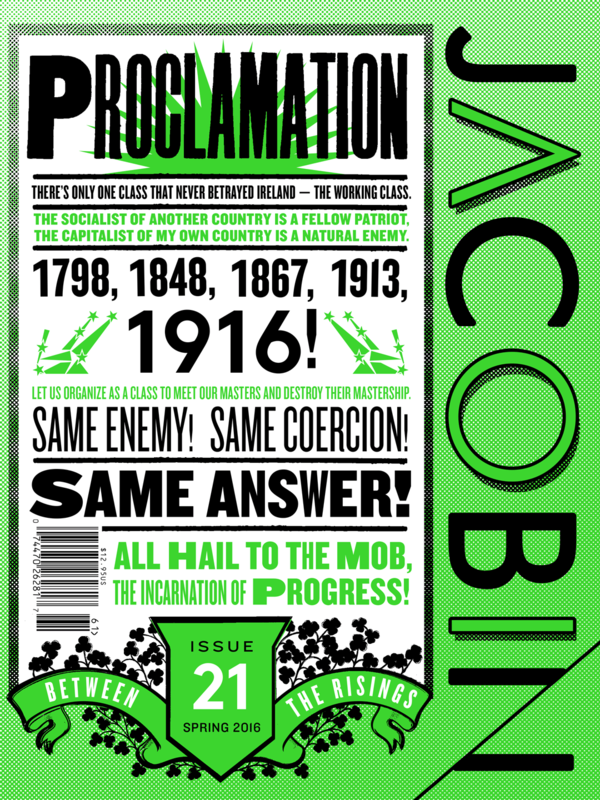 We're pleased to offer a special print (18" by 24") of our issue 21 cover, marking the 100th anniversary of the Easter Rising. Illustration by Erin Schell. 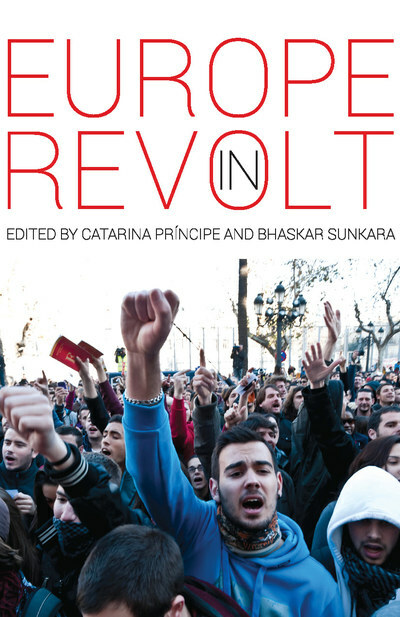 Edited by Catarina Príncipe and Bhaskar Sunkara, Europe in Revolt examines the key parties and figures behind this insurgency, with coverage of the roots of the social crisis — and the radicals seeking to reverse it. 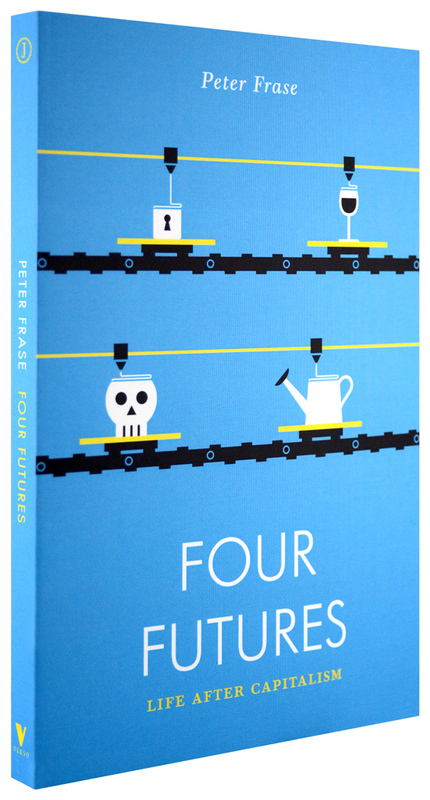 In Four Futures, Peter Frase imagines how this post-capitalist world might look, deploying the tools of both social science and speculative fiction to explore what communism, rentism, socialism and exterminism might actually entail. Glossy, limited prints (18” by 24”) of our issue 10 "Guillotine" cover, designed by Remeike Forbes. 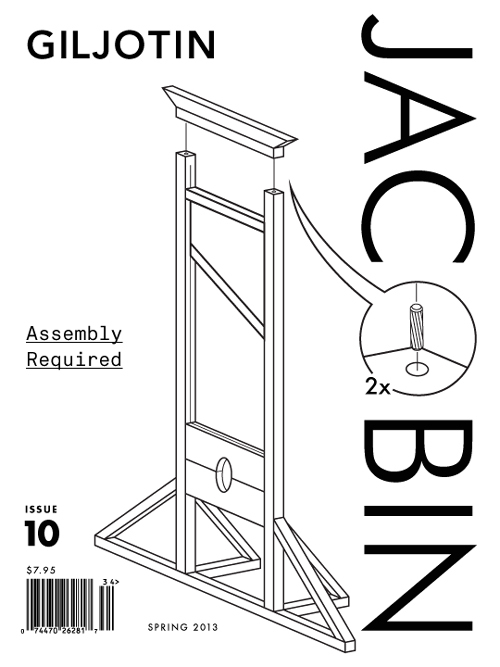 Perfect adornment for both bathrooms and boardrooms. 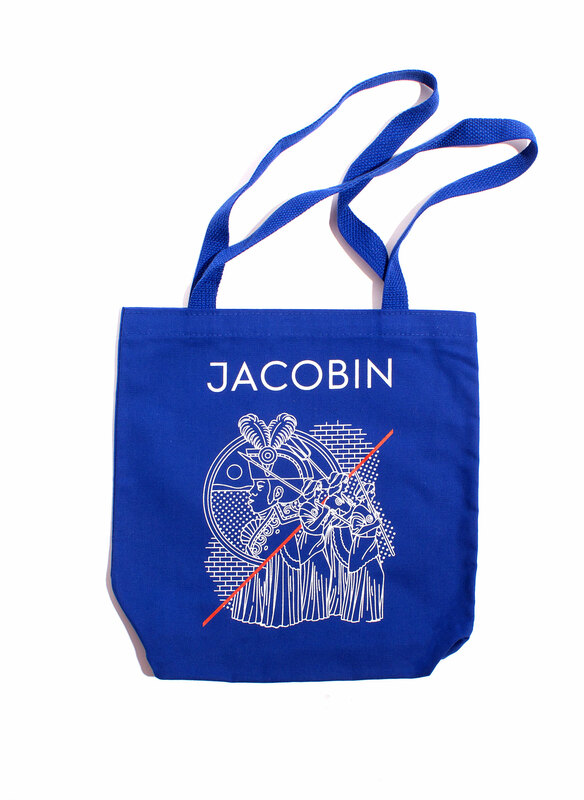 A partnership with Verso Books, the Jacobin series will feature short interrogations of politics, economics, and culture from a socialist perspective, as an avenue to radical political practice. The next two books ship next week. Subscribe today! Like Eduardo Galeano, when good football happens, we give thanks for the miracle and don’t give a damn which team or country performs it. 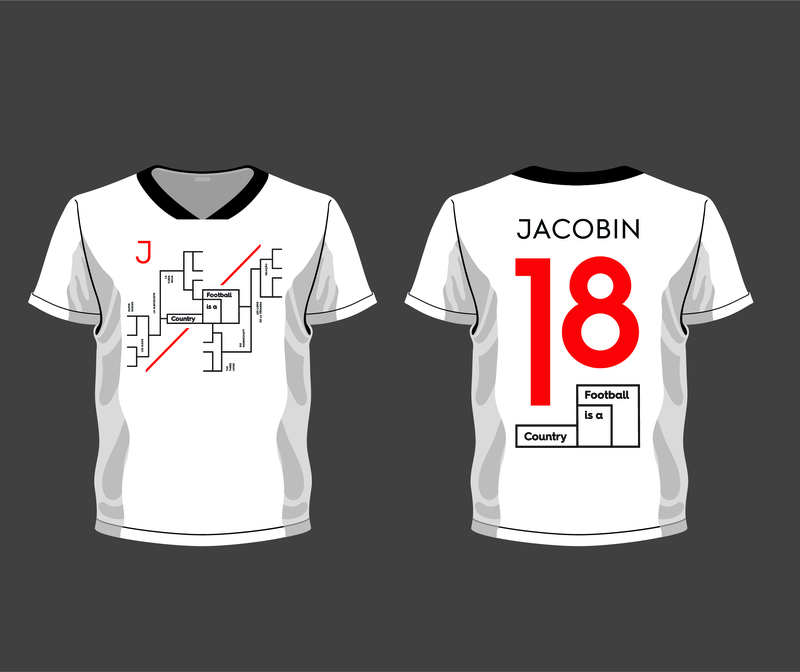 These jerseys are union-made and of really great quality and all the proceeds go toward supporting Jacobin and Africa Is a Country's fine work. 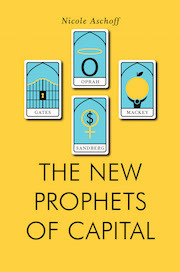 From Jacobin editor Nicole Aschoff, a deft takedown of the new prophets of profit, from Bill Gates to Oprah. Cover price $16.95. 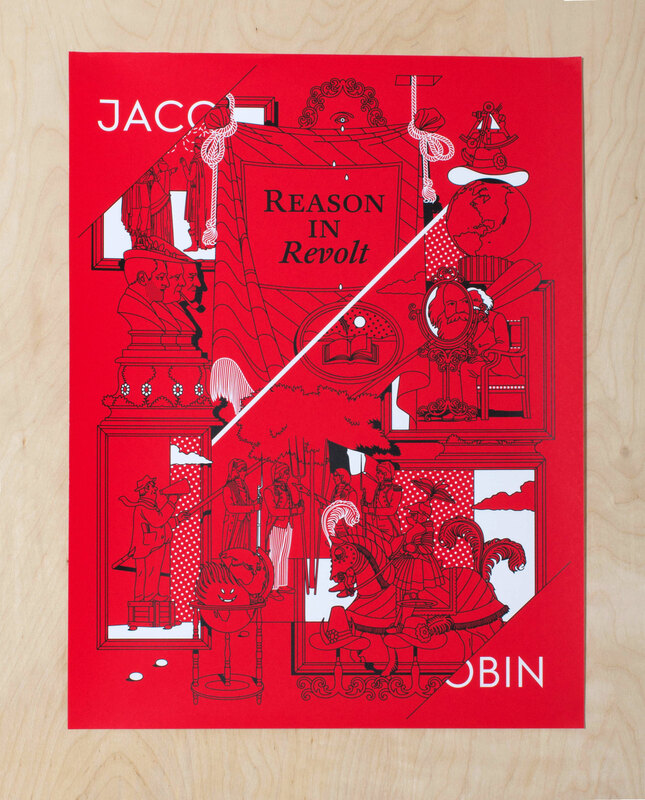 We just have 100 of these gorgeous silkscreens, this one features our tagline "reason in revolt." 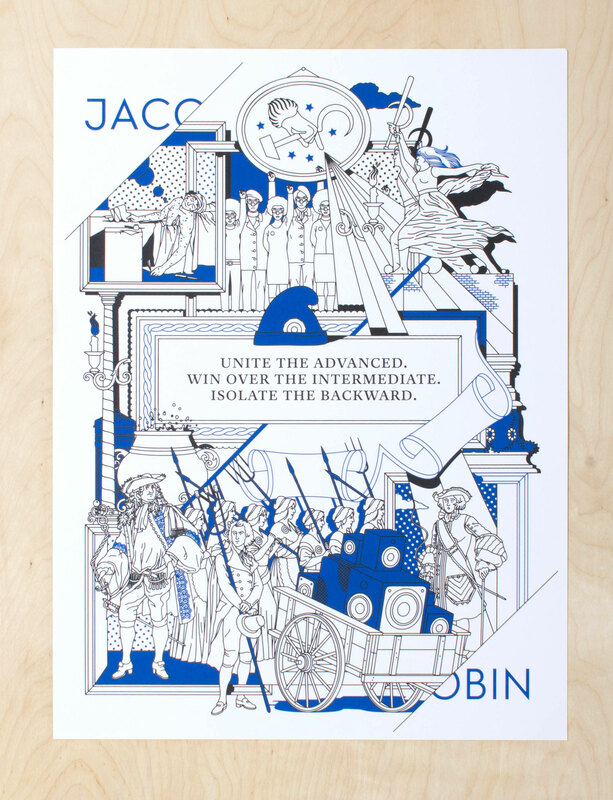 18" by 24"
We're almost sold out of this beautiful white and blue silkscreen! 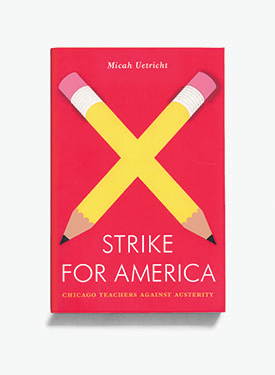 18" by 24"
Micah Uetricht's acclaimed Strike for America is the story of the Chicago Teachers Union and the struggle of public sector workers and communities against austerity. Political organizing is hard — political education shouldn’t have to be. The first three pamphlets, produced in conjunction with Catalyst: A Journal of Theory and Strategy, focus on: "Understanding Capitalism," "Capitalism and the State," and "Capitalism and the Class Struggle" bundled together. Packed with great essays and dozens of illustrations by Phil Wrigglesworth, The ABCs of Socialism is a perfect primer on socialist thought. It's a nod to Upton Sinclair's 1930s EPIC campaign for governor of California, but our "A True Story of the Future" cover is clearly striking a chord in 2019. Just 250 prints (18" by 24") have been made. 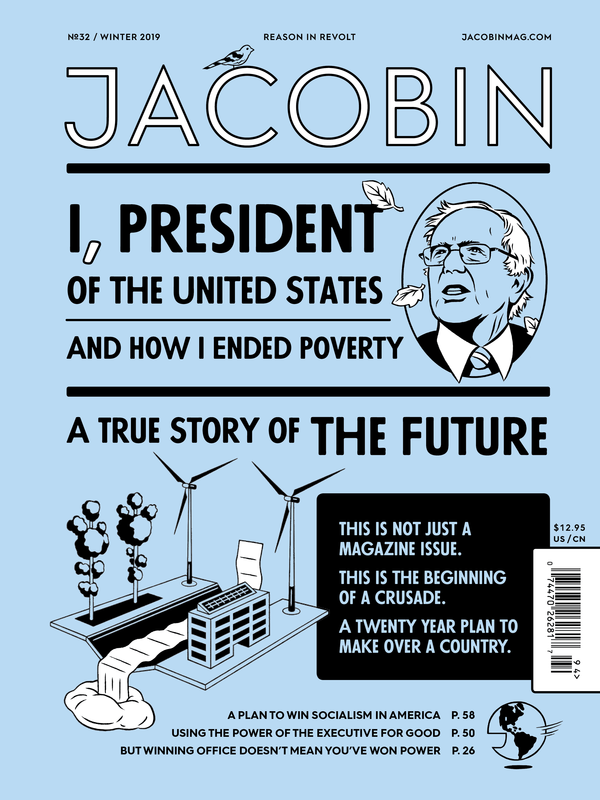 Jacobin founder Bhaskar Sunkara explores socialism's history since the mid-1800s and presents a realistic vision for its future, and why the socialist tradition still matters today. 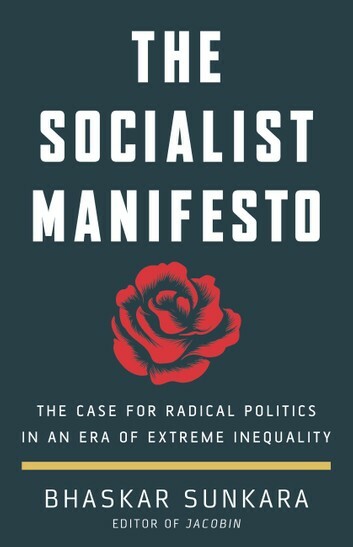 Hardcover, 288 pages, ships April 30. 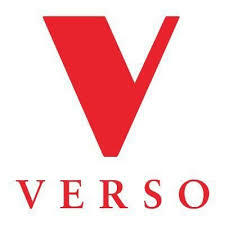 Capitulate to liberalism in revolutionary red. 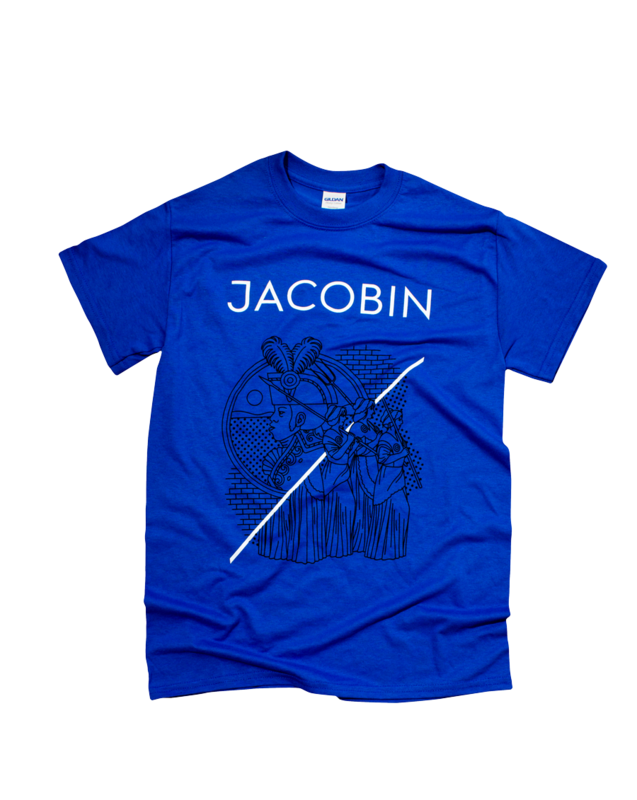 Nothing says you're serious about politics than wearing a socialist t-shirt. Fine sweat free apparel for any occasion. Now in Tory Blue. 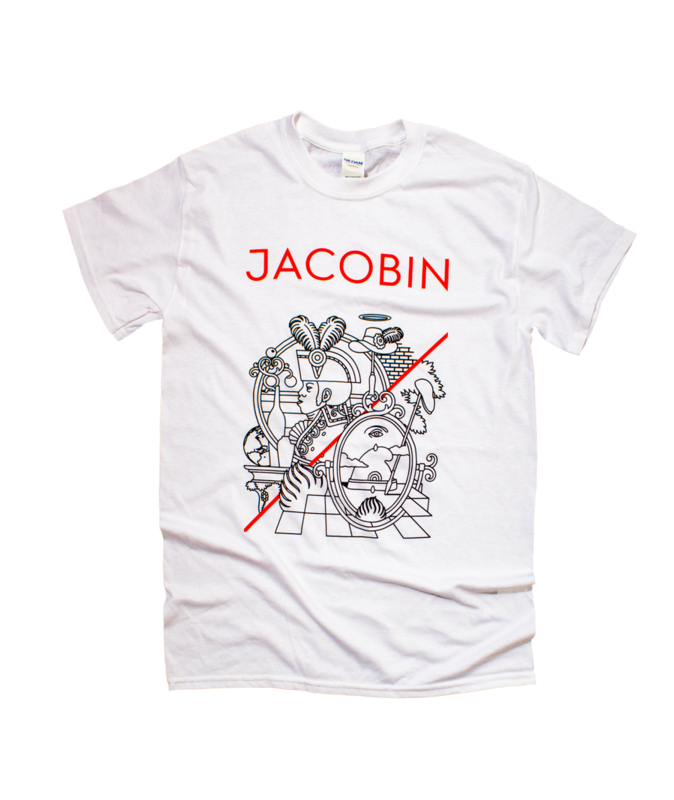 Nothing says you're serious about politics than wearing a socialist t-shirt. Fine sweat free apparel for any occasion.